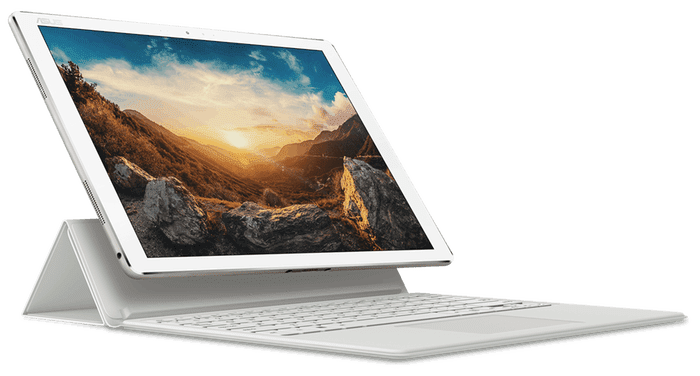 The new ASUS Transformer 3 is to Microsoft’s Surface hybrid what the new ZenBook 3 is to Apple’s MacBook. The 2-in-1 is built for awesome mobility and great user experience with features such as latest Intel Core processor, generous RAM, a high-resolution display and superb Harman Kardon speakers. Featuring an aluminium-crafted body, the ASUS Transformer 3 is certainly a premium machine. It is highly compact and portable at a thickness of just 6.9 millimetres – thinner than many phones – and weight of only 695 grams. The dimensions are smaller than those of a sheet of regular A4 paper, according to ASUS. The hybrid parades pleasant diamond-cut edges and rock a chic spun-metal finish. It is accompanied by a detachable keyboard cover offering 1.4mm key travel, a glass-enveloped precision touchpad and a 2-position display stand. The ASUS Transformer 3 is designed to deliver impressive visuals with a 12.6-inch display boasting a high resolution of 2,880 x 1,920 pixels and a pixel density of 275 ppi. The touchscreen uses ASUS Tru2Life video technology for splendid contrast and clarity. 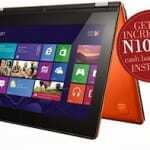 Under the hood, the 2-in-1 packs a 7th-generation Intel Core processor, but the specific series is not yet known. The CPU can be backed by up to 8 GB of RAM for convincing multitasking capability. The quality of performance and responsiveness to expect from the ASUS Transformer 3 is boosted with the use of a solid state drive for storage – capacity goes up to 512 GB. 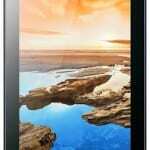 It is expected to deliver up to nine hours of battery life. The ASUS Transformer 3 will run on Windows 10 operating system. It offers a reversible USB 3.1 Type-C connector and features Thunderbolt 3, which supports dual external displays with 4K UHD resolution and data transfer speeds of up to 40 Gbps. The 2-in-1 features an integrated fingerprint reader and a 13-megapixel rear-facing camera. You get four Harman Kardon stereo speakers treating your ears to sonorous sound. ASUS says it is able to automatically adjust sound direction based on how it is placed. The ASUS Transformer 3 is provided with a range of accessories, including ASUS Pen and a ROG XG Station 2 which lets you enjoy desktop-quality gaming on the compact hybrid. Asus Transformer 3 is not yet available in Nigeria. When available, you can buy it at leading online stores in the country. Asus Transformer 3 Price in Nigeria is expected to range from N240,000 to N300,000 depending on your location in Nigeria.